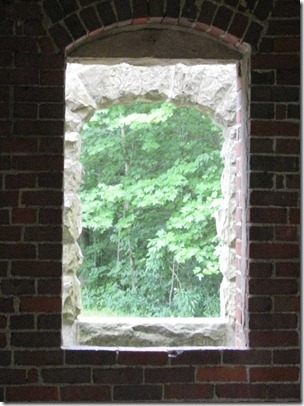 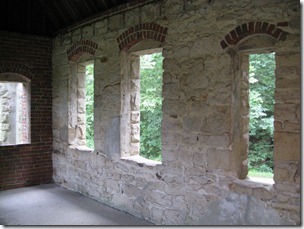 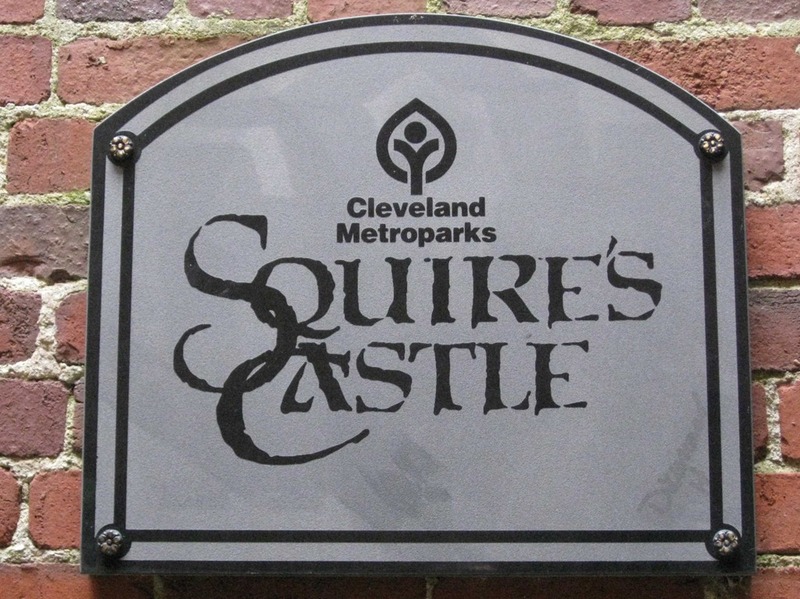 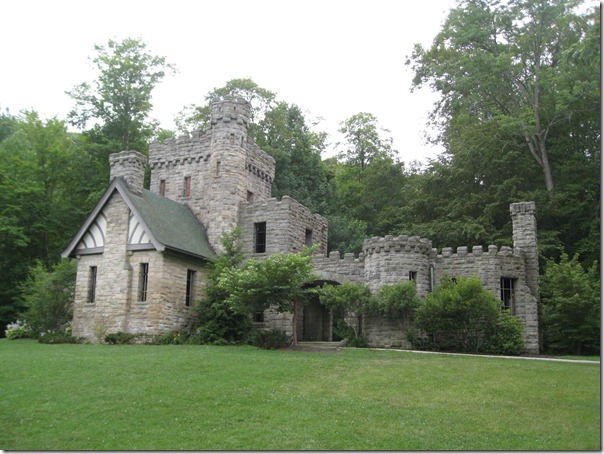 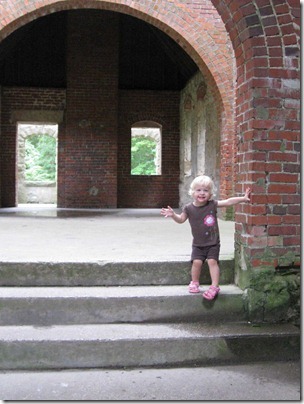 Squire’s Castle is located in the North Chagrin Reservation of the Cleveland Metroparks. 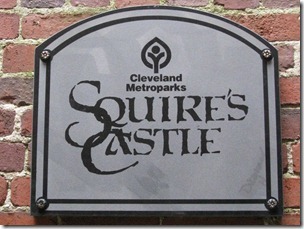 It’s less than a 15 minute drive from our house in Mayfield Heights. 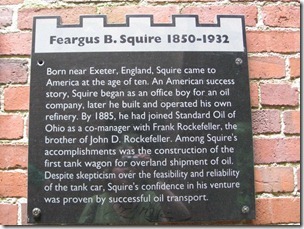 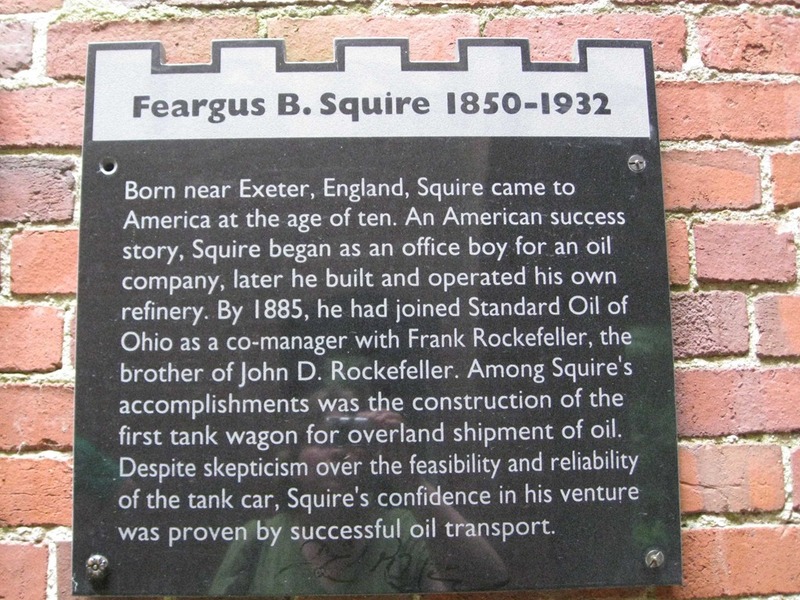 Squire was a pioneer in the oil business. 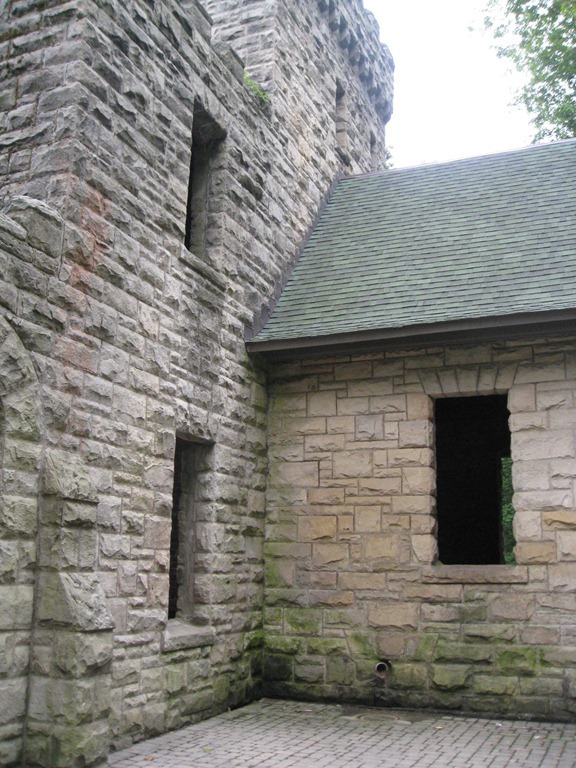 This is what the gutted castle looks like today. 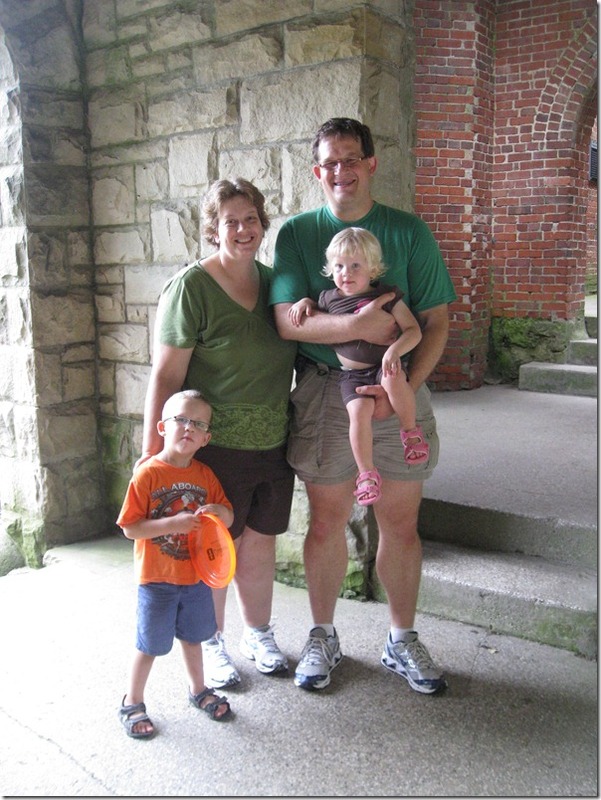 One extra nice thing about a picnic with friends is that Chaya always offers to take a photo of us. 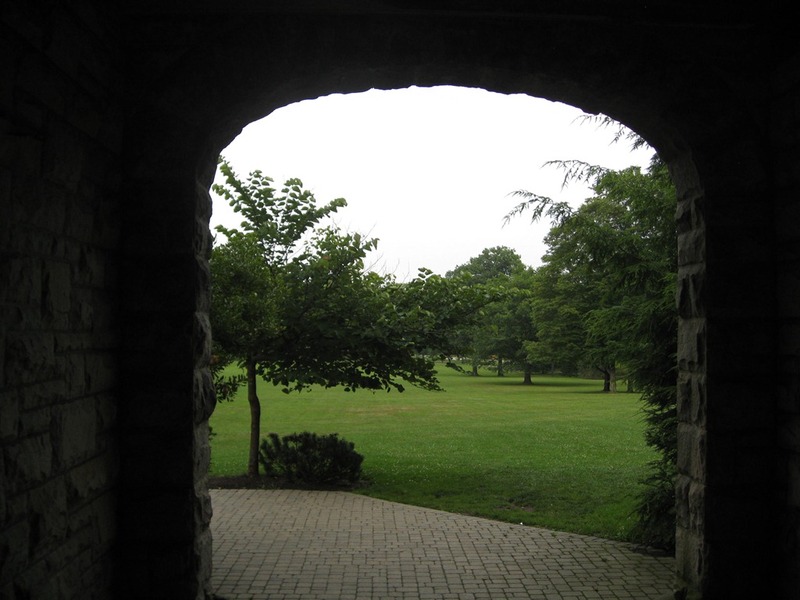 This one turned out especially well. 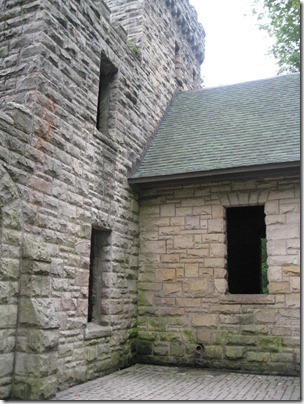 Here are a couple of more castle shots. 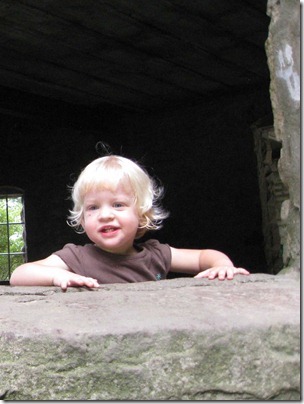 Sally was in a photogenic mood today. 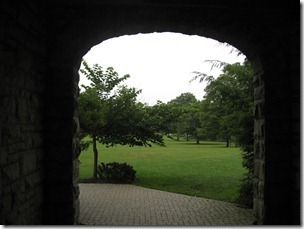 Days like this, really remind of my touring in Europe on our honeymoon. 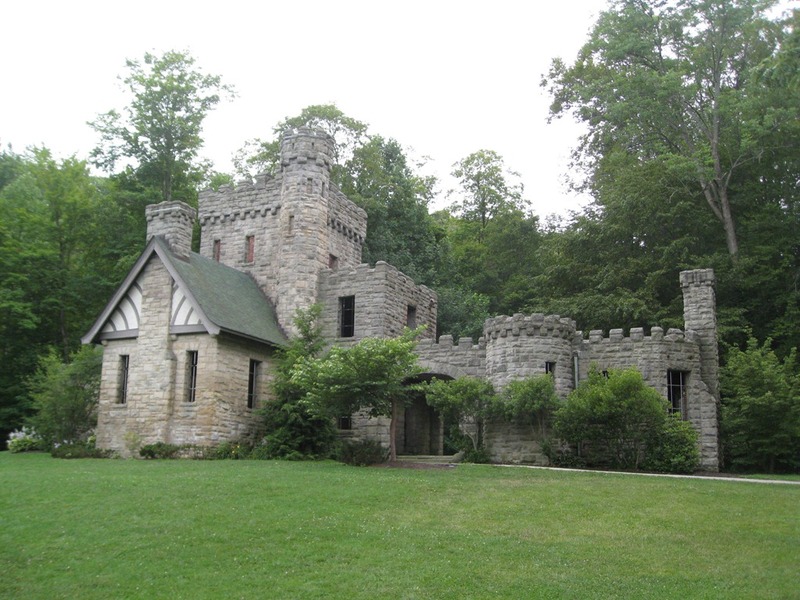 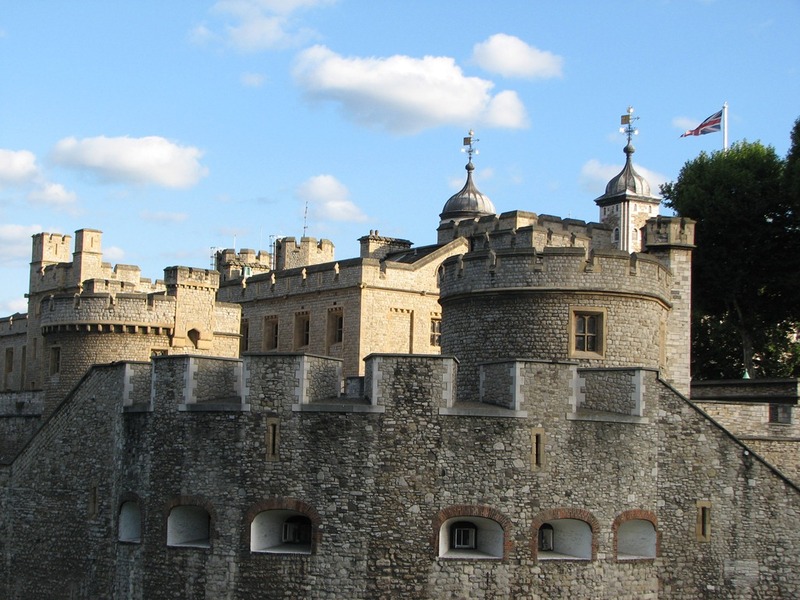 Squire’s castle is fun, but doesn’t compare to places like the Tower of London. I hope the kids like to travel as they get older.